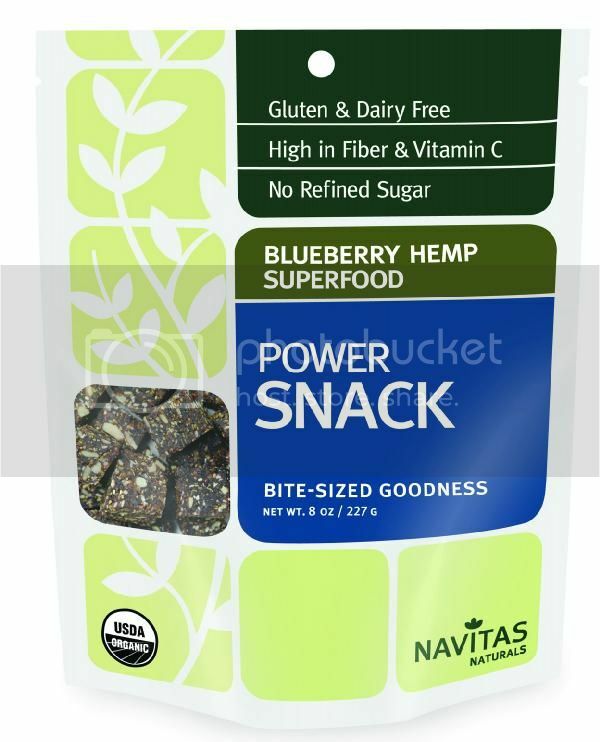 Navitas Naturals recently added the new Blueberry Hemp to their award-winning line of organic Navitas Power Snacks. Blueberry Hemp Navitas Power Snacks provide a diversity of the most nutrient-dense organic superfoods and organic seeds, fruits and nuts. These bite-sized cubes have a healthy whole food appearance, delicious flavor and rich chewy texture. 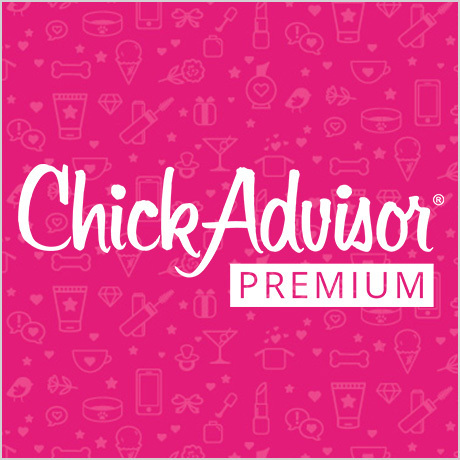 Healthy snacking has never been so energizing and indulgent! These delicious on-the-go snacks are made from the most nutrient-dense plants found in nature including many superfoods such as chia, hemp, maca, camu-camu and maqui. 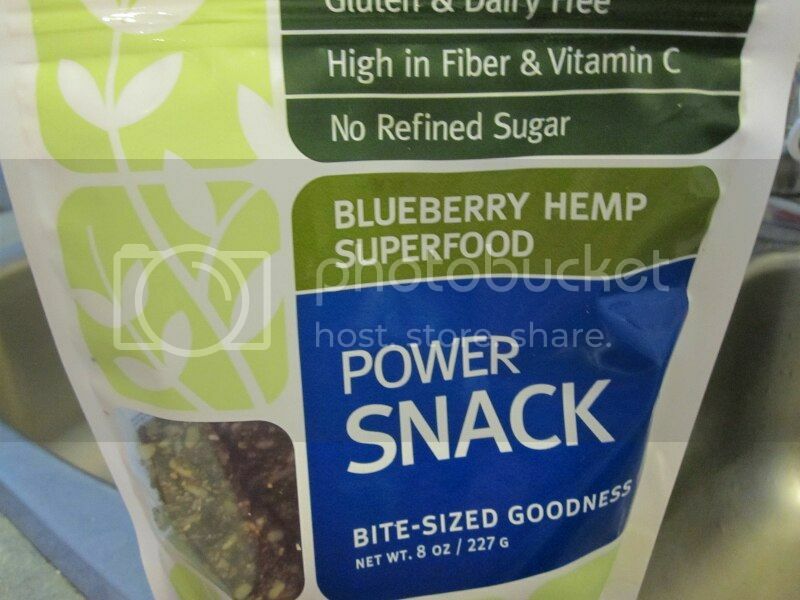 I was given the opportunity to try out the new Blueberry Hemp Superfood Power Snacks. The bite-sized snacks from Navitas are very convenient to consume and great for on-the-go. It comes in a resealable zip-locked package to keep it fresh and easy to take anywhere. I was glad I've been introduced to these healthy snacks. It's great that I found a store near my place where they are available (which I never knew). Earlier this year, I've been trying make more healthy choices for myself and my family. Anything organic isn't cheap, but you're paying for the quality and health benefits. This is also suitable for pregnant women and even kids. Great source of protein. I wish I would've been able to let my son try, but he has a small allergy to nuts. Just a note to those with nut allergies, the blueberry power snack contain cashews (tree nut). Why Hemp? Nutrition experts recommend hemp seed because it’s an easily digested complete protein source. It is also one of the richest vegetable sources of the Omega 3 & 6 essential fats, and in an ideal ratio to support human health. Hemp seed is also a plentiful source of fiber, vitamins and minerals such as magnesium, iron, zinc, and potassium. Blueberries are famous for their delicious fruit flavor and abundance of phytonutrients, which many scientists believe provide powerful antioxidant and anti-inflammatory properties that may protect against heart disease, colon cancer and other ailments. 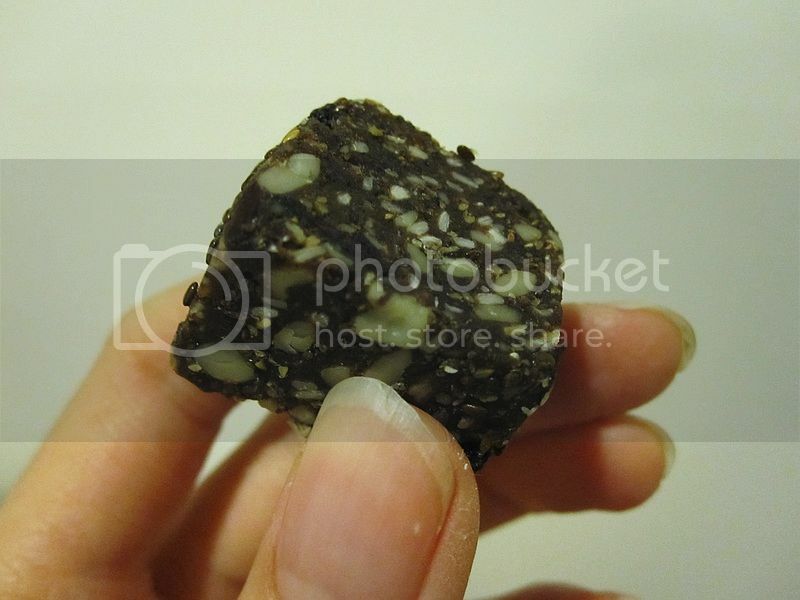 In addition to the organic hemp powder and dried blueberries, Blueberry Hemp Power Snacks are made with other leading organic functional food stars such as chia, maca, lucuma, camu camu and maqui, as well as other wholesome raw foods such as date paste, sesame seeds, cashews and sunflower seeds. 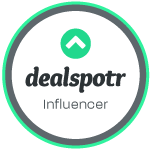 WHERE TO BUY: Offered in an 8-ounce re-sealable and recyclable pouch for $8.99, Navitas Power Snacks and other Navitas products are available at thousands of stores throughout North America including Whole Foods Markets, Wegmans and HEB, and at many online stores such as NavitasNaturals.com and Amazon.com. 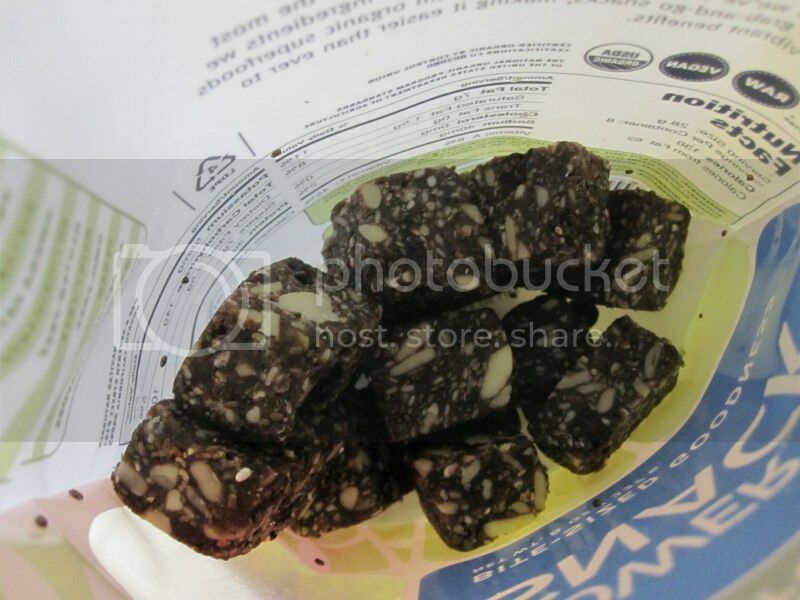 Each 1-ounce serving is approximately 3 or 4 Navitas Power Snack nuggets. Navitas Naturals products are available at many local retail store locations. To locate the nearest store in your area, find using the Store Locator on the Navitas Naturals website. Ooh! I would love to try those!